Developer Palladium Power has once again made its popular Windows Phone game ORB available for free on the store. The game has recently been bumped to version 3, introducing a number of features as well as the price reduction. If you've never tried out this addictive time consumer, now's the perfect opportunity. Should you be unaware exactly what ORB is all about, the player is in control of a sphere and is tasked with navigating around obstacles, making full use of tilt functionality. Holes and traps are to be avoided using both reflexes and special tiles dotted around the courses. It's highly addictive and can get rather tough. It's a welcomed update and the added stage unlocks are an interesting way to quickly hop into more heated action. 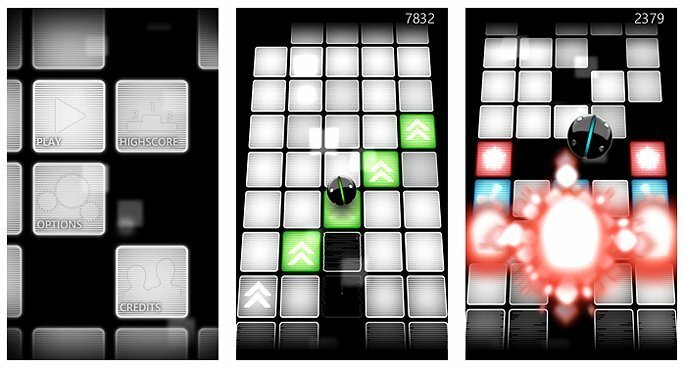 The Live Tile is a visually attractive addition to the game, supporting both small and medium sizes and displays the previous ORB used (depending on stage selection - it's basically a way to boast about where the player kicked off). This isn't the first time we've seen ORB on sale. 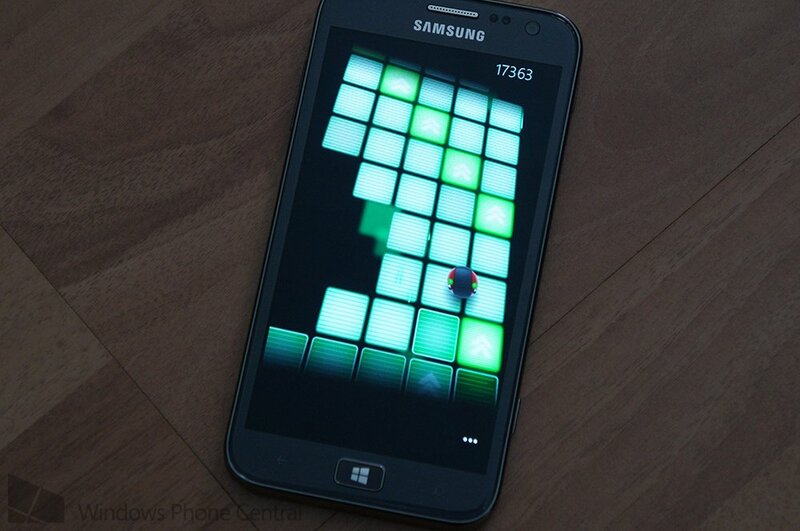 We've previously covered the developer slashing the price of the Windows Phone game last year. There's a free (albeit older) version of the game, also listed on the store, so be sure to check that version out once this sale comes to an end for a taste of the gameplay. 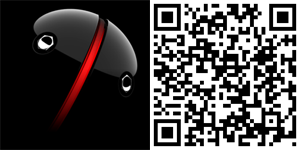 You can download ORB from the Windows Phone Store (supporting both Windows Phone 7.x and 8). Thanks, jusatin, for the heads up!